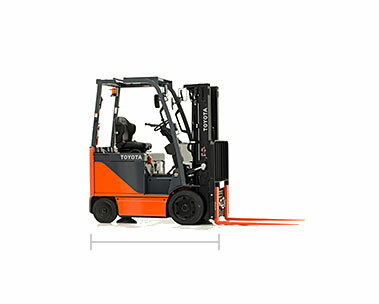 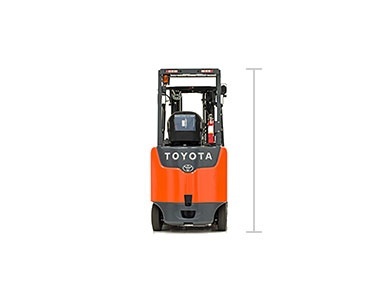 The Toyota High-Capacity Electric Cushion Forklift gives you the versatility to lift massive loads without the need of traditional IC engines. 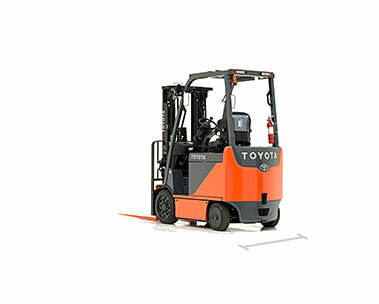 The versatile electric power and high visibility combined with a 92-inch wheelbase means you’ll have the power you want and the maneuverability you need for your largest indoor tasks. 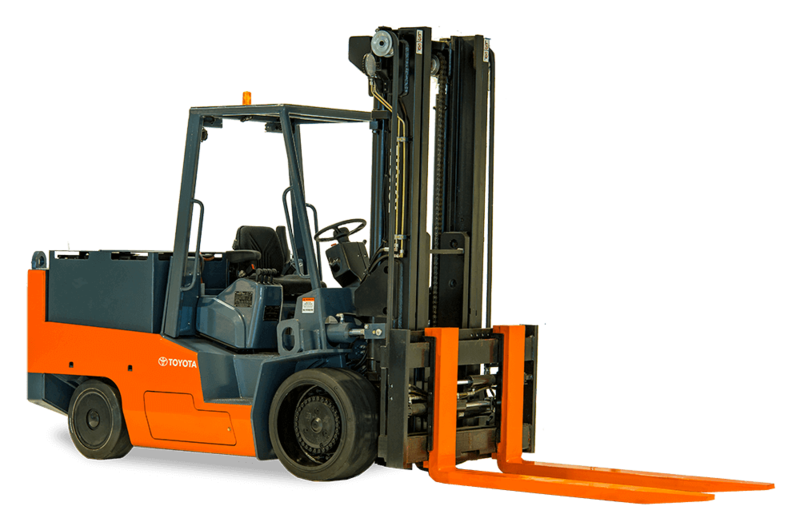 The high capacity electric cushion forklift is clean, green and versatile. 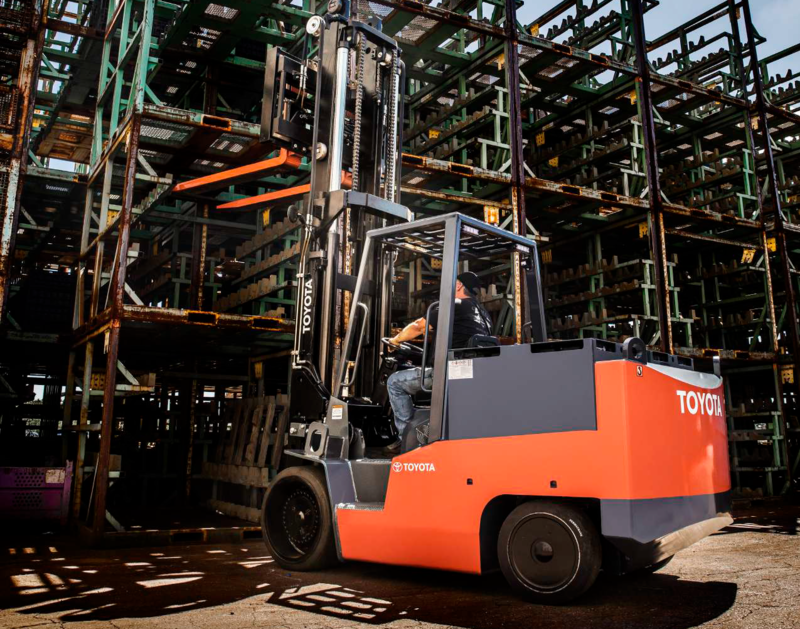 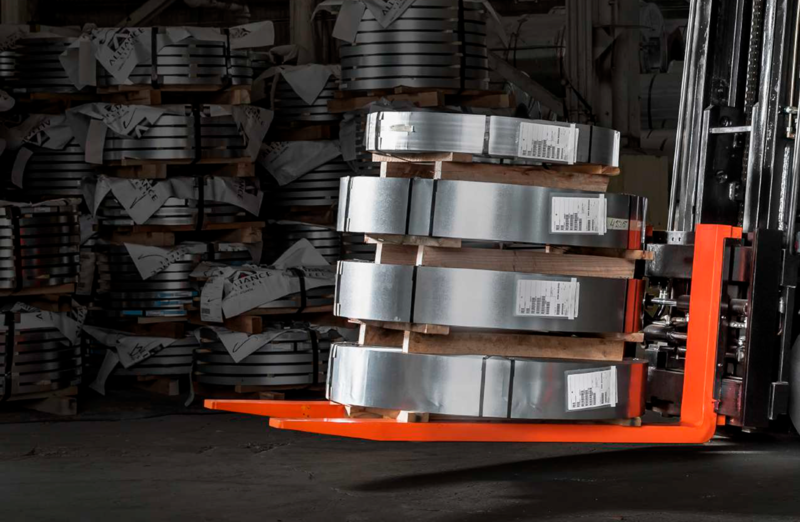 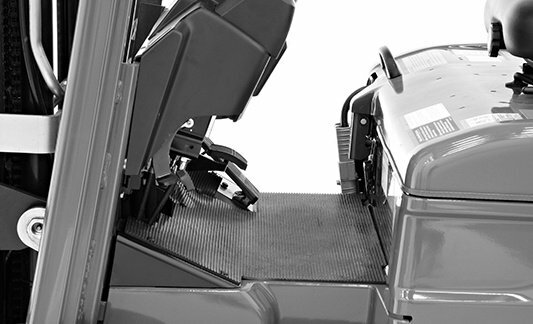 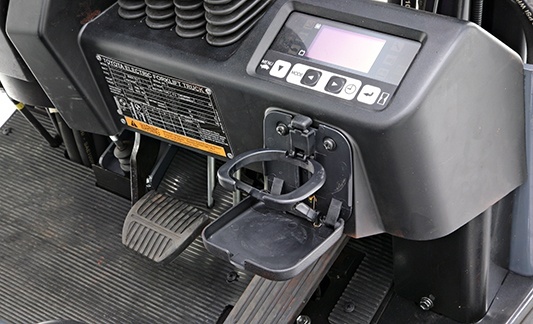 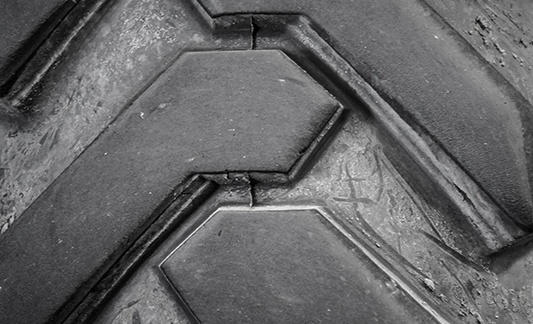 This hardworking forklift is ideal for operators looking for an environmentally friendly material handling solution.